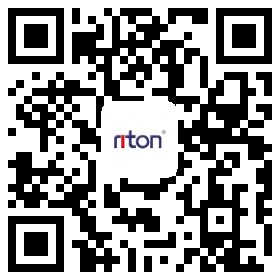 The LTS Laser texturing equipment is designed and produced by Riton Laser Co., Ltd recently. The LTS series texturing machine has been welcomed by many cold strip mills as well as Iron and steel Factory at home and abroad. The Riton LTS Nd: YAG Laser texturing equipment is used for texturing work rolls. The laser texturing was used to produce required roughness profile on rolled surface using high repetition controlled laser beam. The surface roughness of the textured roller can be controlled, with high efficiency as well as high texturing quality, and can efficiency improve the capability of deep pressing, good ductility, and coating of the rolled sheet. There is no pollution and noise during texturing process, which can take place of shot blasting, EDT (electro discharge texturing) in a good way. This technology has been predominately the main means of texturing cold mill work roll in many Iron and Steel factory. YAG laser texturing is a laser processing technology for texturing cold mill roll developed by our R&D Department Recently. After the work roll was textured by high repetitive rate laser beam energy. The press formability and the elongation of Steel Sheet are apparently improved, and the service life of textured roll is longer than that of the un-textured roll due to hardening of the treated surface. The surface roughness of the work roller is uniform and controllable. It features high productivity, perfect texturing quality, improving the punching performance of steel sheet. There is no pollution and noise during the texturing processing. It is a ideal substitution for the shot blasting and EDT technology. The resulting surface is a geometric array of tiny lubricating reservoirs that enhance formability and reduce die wear, scratching and galling. Economically, laser texturing is a value-added process which requires low operating and maintenance costs and relatively unskilled labor requirements. 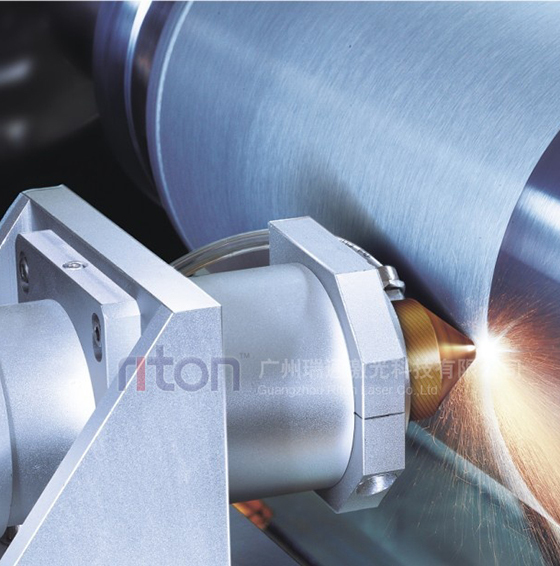 LTS Riton Laser texturing machine can be widely used for texturing the work roll which can change the roughness, strength and other parameters as per customer's requirement. According to customers' request, it can produce different steel sheets which is used in cold mill sheet, automobile, abnormity configuration sheets, electronics, anti-fake sheet, special strip steel. Etc. 1. Electrical source: 380V, three-phase four-wire system, Ground Wire Comply with international Standard. 2. No Strong electromagnetic interference and Stamping lathe Nearby.